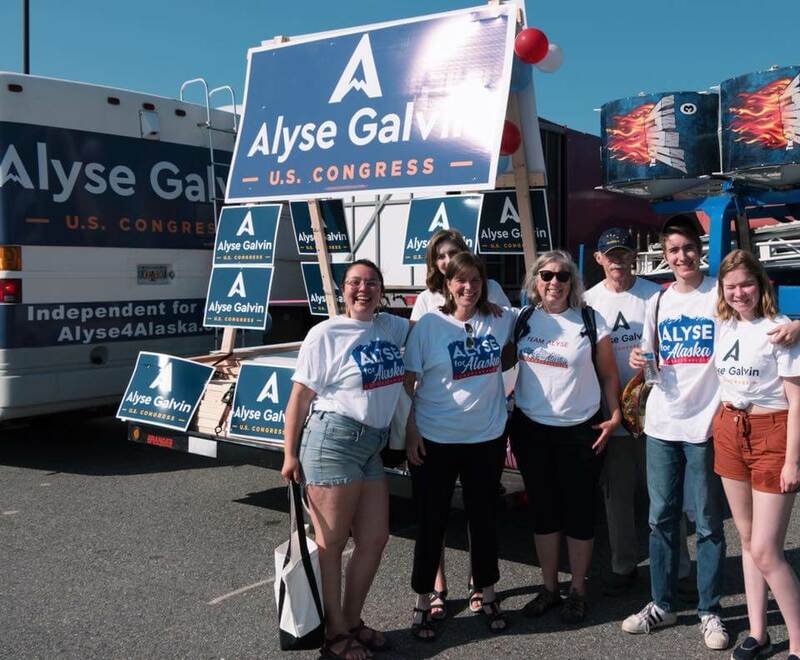 Are you interested in joining a grassroots movement to elect a leader that will put Alaskans first. Sign up to volunteer in your area today! Want to help in a different way? Let us know! OPTIONAL: Sign up for texts from Alyse. Receive updates from the team, invites to events in your area, and opportunities to volunteer! Yes! I want to receive texts from Alyse!